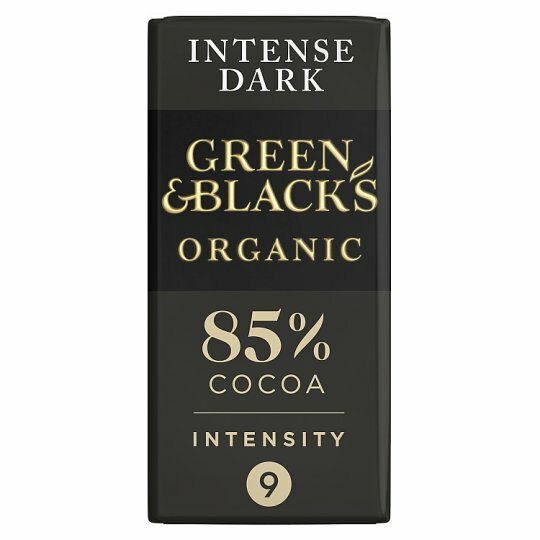 Organic chocolate with 85 % cocoa solids. A generous measure of Madagascan vanilla is the secret to this bar. The vanilla balances the bitter notes and acidity of the high cocoa content, creating chocolate that is intense yet creamy.